In January, we got a huge leak related to Motorola’s 2018’s phones. That leak revealed the design of almost every Moto device of 2018. The Moto Z3 Play was also one of the phones that got the leak treatment, and the design of the phone was revealed. 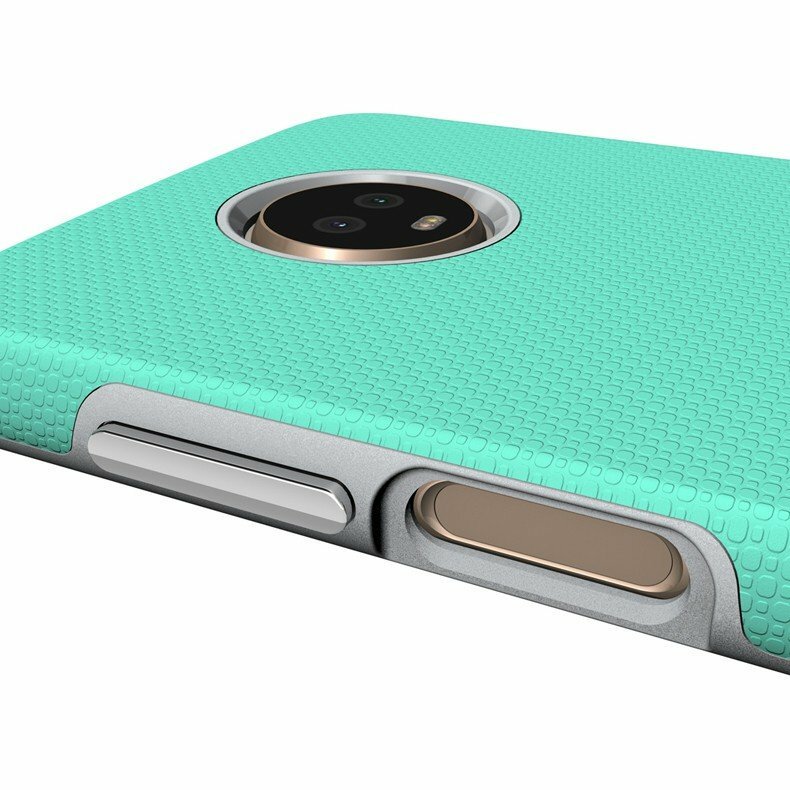 Today, the design has been confirmed once again, thanks to the case renders of the Z3 Play that appeared online. These case renders also answered a question that everyone had in mind when the phone first leaked in January. The question was – Where is the fingerprint scanner? The fingerprint scanner is not on the front or the rear. So, is Motorola going to ditch it as Apple did? Well, the answer is NO! Motorola is now following the design language of Sony by adding the fingerprint scanner on the side. Yes, the Moto Z3 Play is having a side facing fingerprint scanner due to which, the placement of rest of the buttons is changed a bit. The power button is now placed on the left side while the volume rockers along with the fingerprint scanner are on the right. On the front, there is an 18:9 display with rounded corners. The bezels aren’t that thin, and it is noticeable in the case renders above. Also, there are no on-screen buttons as they are replaced by a single bar which might be the indication that Moto Z3 Play is coming with gesture support, just like the iPhone X. If you don’t know, the OnePlus 6 is also coming with gesture support as confirmed by the company yesterday. 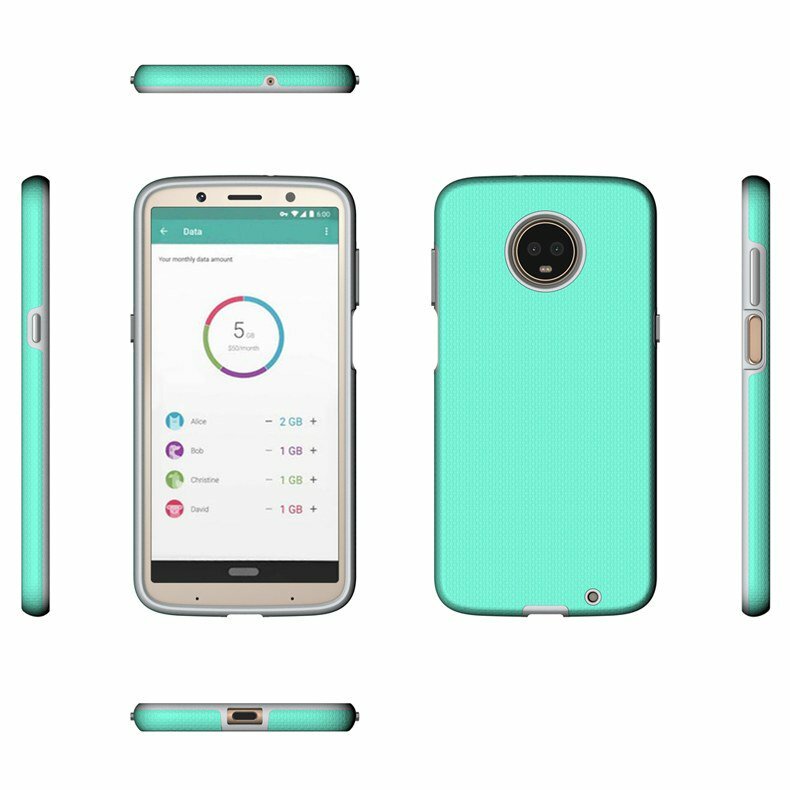 The dual camera setup on the rear has the design inspired by the Moto X4’s design. Finally, the phone has the magnetic pins on the rear which means that the Moto Mods are here to stay. And yes, there is no headphone jack! 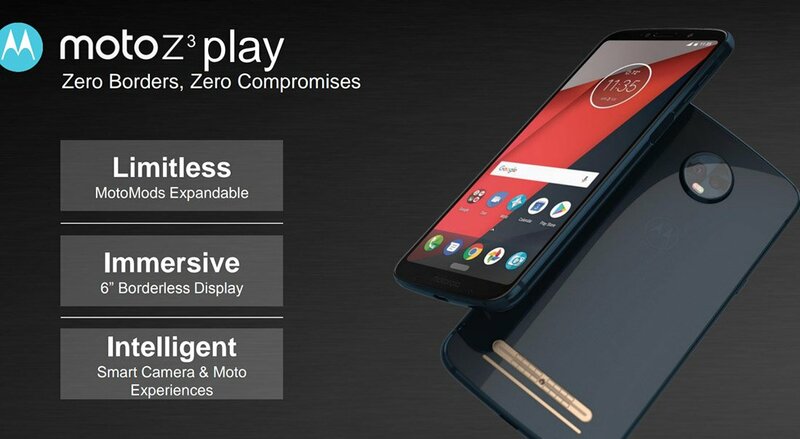 There is no information regarding the specifications of the Moto Z3 Play yet so stay tuned for that.